This season I was lucky enough to attend Alexander Wang fashion show during the #NYFW and in my opinion it was one of the best shows of this season. There’s a lot I want to talk about and so many details I want to give but I don’t want to bore you so I’ll wrap as much as I can. The venue: the show was at St. Bartholomew’s church on Park Ave. which I found super original, also it was a big contradiction because his new collection kinda promoted a rebellious behavior like smoking weed and stripping which is totally oposite to a church environment. The guests: from Anna Wintour and Grace Coddington, to Kylie Jenner and bf Tyga, CL, Taraji P. Henson, Zoë Kravitz and Natasha Poly, just to mention some of them. #WangGang To be honest I was start-struck when I saw Anna as fabulous as always just a few steps from me that was my highlight of the night. The models: the lucky one to open the show was the new model Katherine Moore but the model gang also included super models such as Anna Ewers, Lexi Boling, Binx Walton, Vanessa Moody, Hanne Gaby Odiele, Issa Lish, and Katlin Aas. Graphic prints: many of the clothes included words like Strict, faded, tender, and girls that came on sweaters, beanies, and the thighs of tights; also there was marihuana and exotic dancers prints in the skirts, sweaters and coats. The shoes: there were studded booties, combat boots, high-top sneakers, and a creeper-soled Wallabee. It’s official, the ’90s are back! Hair and makeup: wet hair, greasy style, bangs and neutral makeup. Music: a mix of heavy metal in spanish and reggeton? You look incredible! 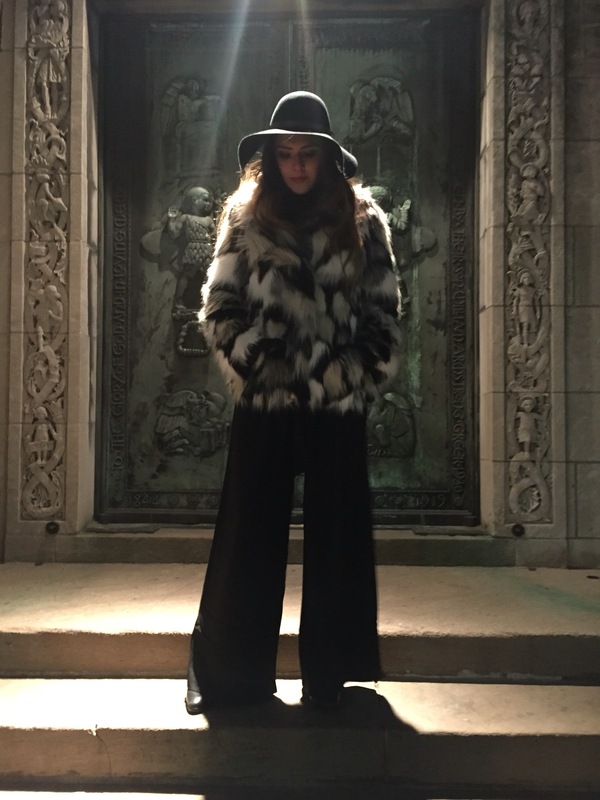 That furry coat is giving me life. 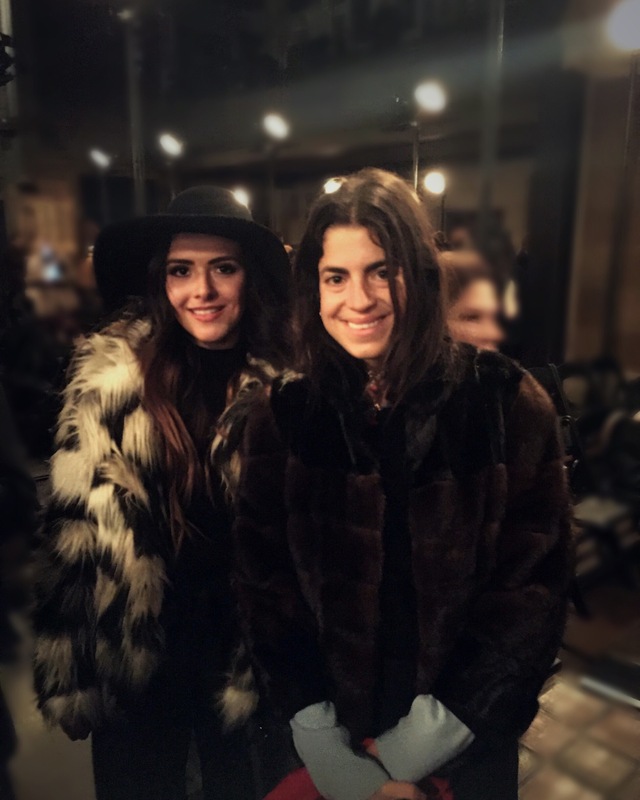 As if you met Leandra Medine!